Based at a RSA office in either Halifax, Liverpool, Manchester, Sunderland or Peterborough. At RSA, we pride ourselves in having over 300 years of experience providing our customers with unwavering professionalism and a range of insurance options to meet their needs. That’s why we’re always looking for the most talented people to join us and ensure we continue to deliver the products and service our customers expect. We are currently recruiting for Junior Data Scientists to join our established and experienced Claims Operations team here at RSA. Working as part of the Claims Operations Data Science Team, within Insight & Improvement involves using statistical, data mining and machine learning techniques to find new insights in claims data, predict future outcomes or next best actions on claims, and develop new operational improvements or interventions. You will work on a variety of analytical projects – with a mix of project work, ideation and improvement of existing models and processes. 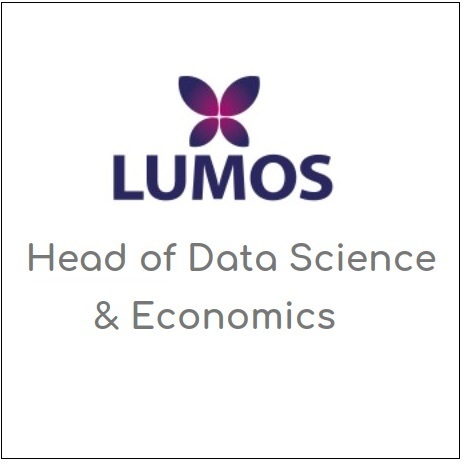 You will be analytical and thorough with a passion for research and answering tough questions with hard data. You will be keen to engage with and understand the Operation, observe and map the process, identify relevant data sources, then use data analysis to identify opportunities for improvement. You will be keen to learn new techniques, and research new ways of doing things. You will be keen to learn from and share your knowledge within the team through formal training, knowledge transfer, and informal learning. You will have strong numerical acumen as well as great written and oral communication skills. A good working knowledge of machine learning techniques is required, you should also have some experience of text mining or working with unstructured data. You may have a recognised numerical degree qualification, and may well have completed some further Data Science study or training. We aim to provide every one of our employees with a great work-life balance and the opportunity to contribute to charity. We have a thriving community investment programme, volunteer weeks, social events, focus groups, and team outings.